REPORT: Falcao loan deal to be cancelled - What are your thoughts? According to various reports, the Chelsea board are preparing to take drastic measures in January to bolster Chelsea's squad and the Falcao loan is to be cancelled. Now, I want to know the Chelsea's fans opinions on this because I personally feel that he hasn't really been given much of a chance so far has he? If he was given a run of regular games, I believe he still has it in him to score plenty. His movement is much better than Diego Costa's at the moment if we are honest, he is a better and more clinical finisher than Loic Remy I believe so why not give him a start against Norwich to see what he can do? People will state that he hasn't been the same since his knee injury and that's fair enough but the only way you are ever going to gather a true opinion on Falcao is if he is given a sustained run in the team to gain confidence, match fitness and his goal scoring touch back. If he's not playing, he can't score and it's as simple as that. 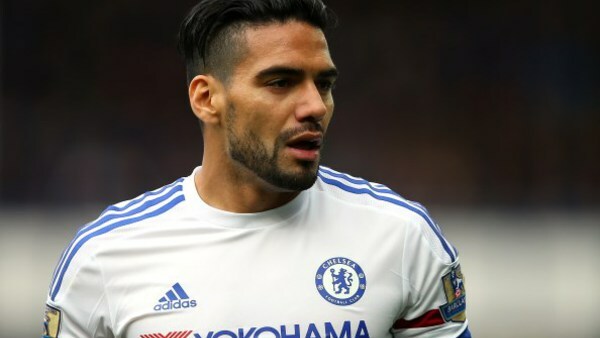 I honestly believe that now is the time for Falcao. We MUST give him a go because right now, to win games, we MUST have a striker who moves off the ball into the right areas and not stuck out wide left all the time like Costa. Fabregas and our other midfielders look up for that run but more often than not it's not there from Costa. Something has to change to try and force a change to our fortunes and results on the pitch. Give Falcao a chance!